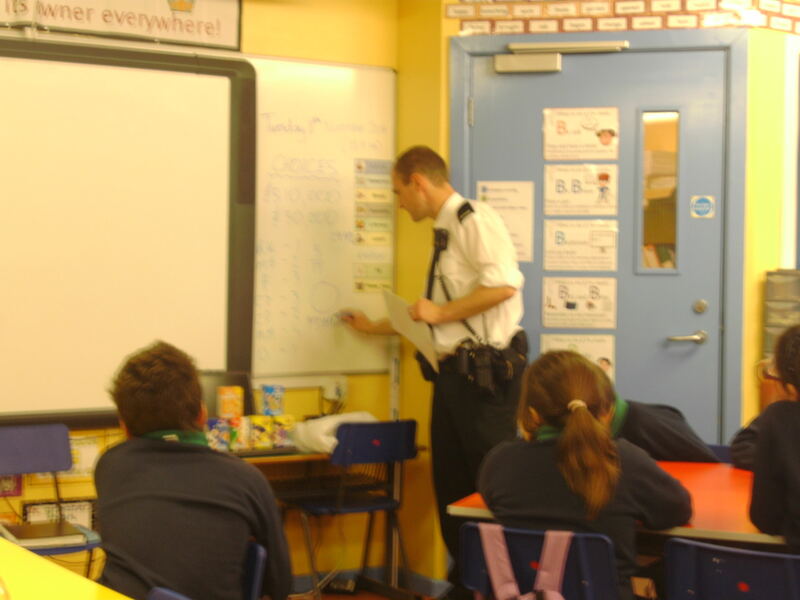 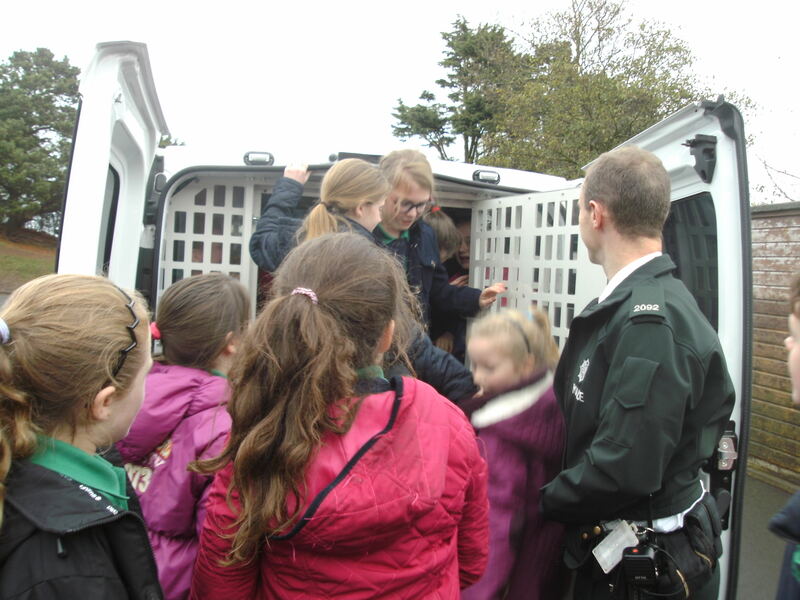 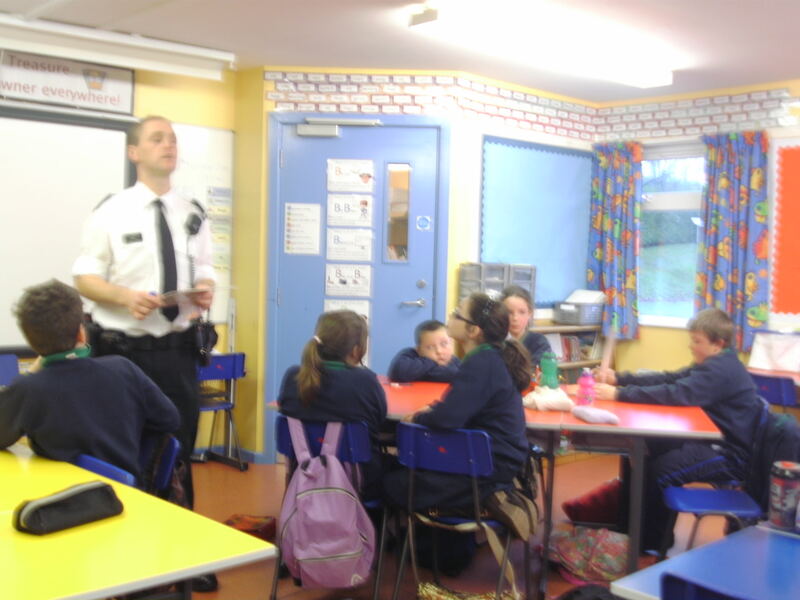 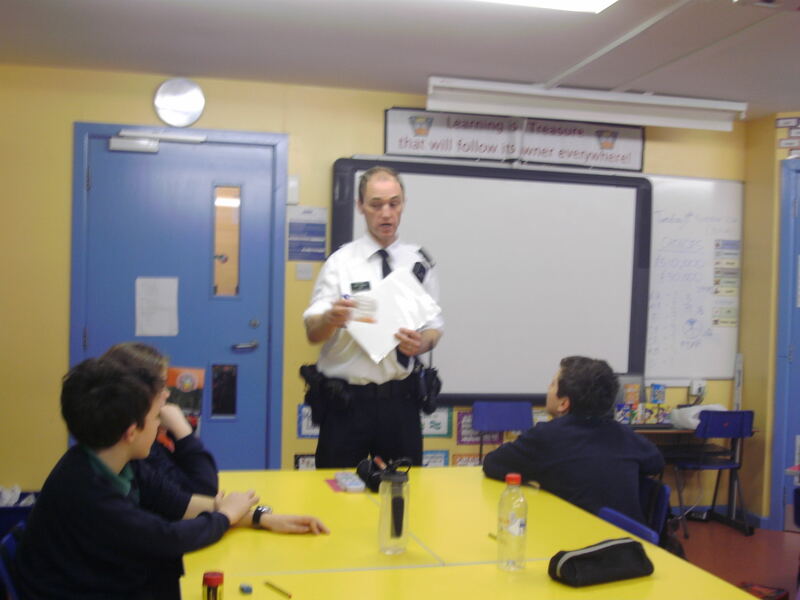 Over the past 3 weeks Mark Crawford, a local PSNI officer has been visiting P7. 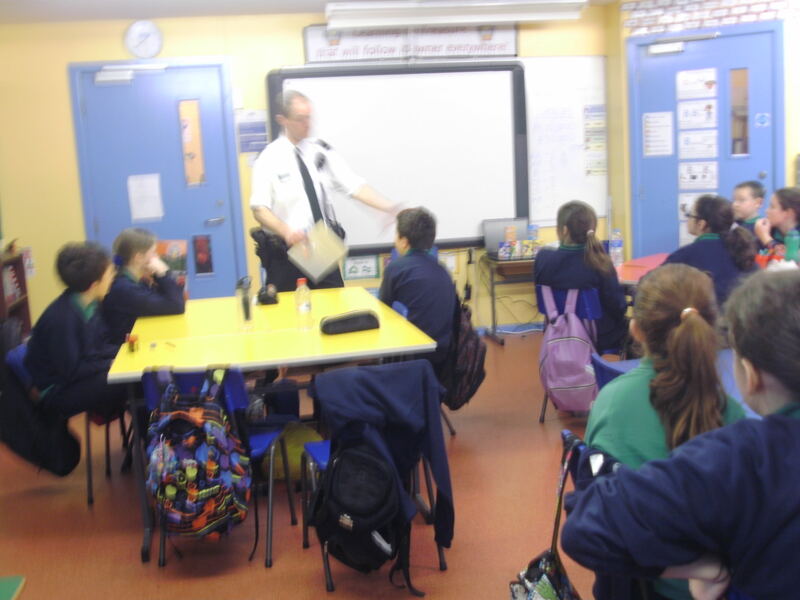 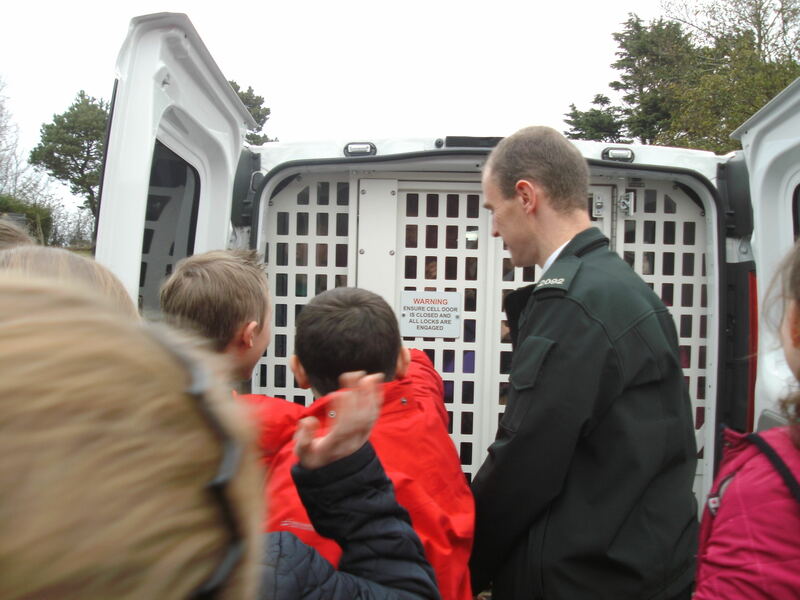 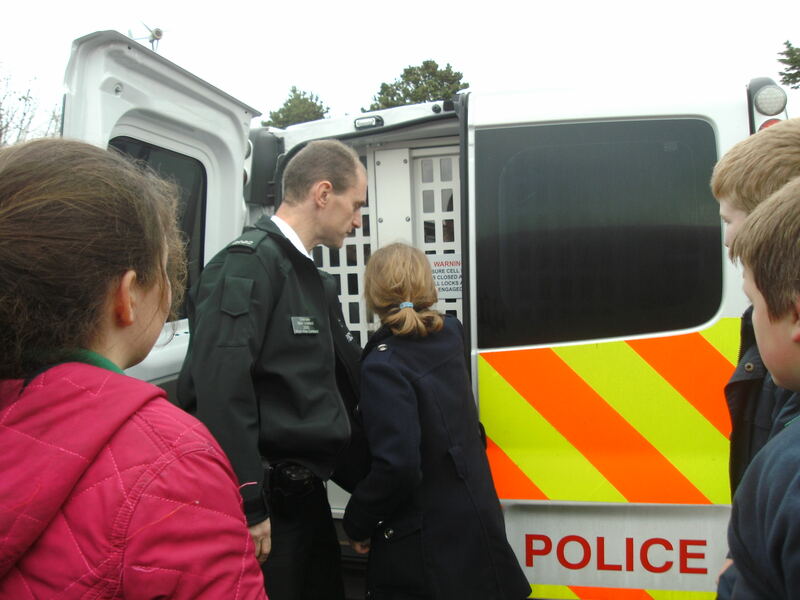 They have had a series of talks to include Drug Awareness, Bullying and Internet Safety. 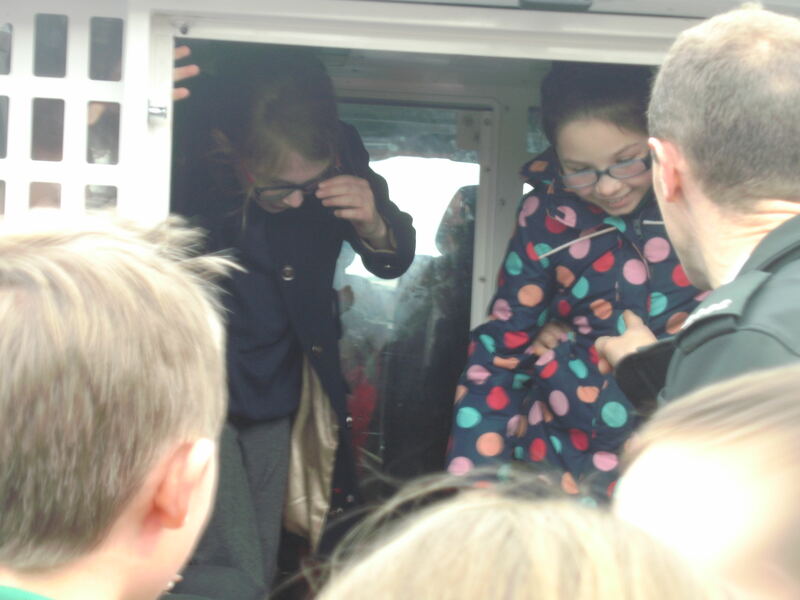 The children have thoroughly enjoyed the talks. 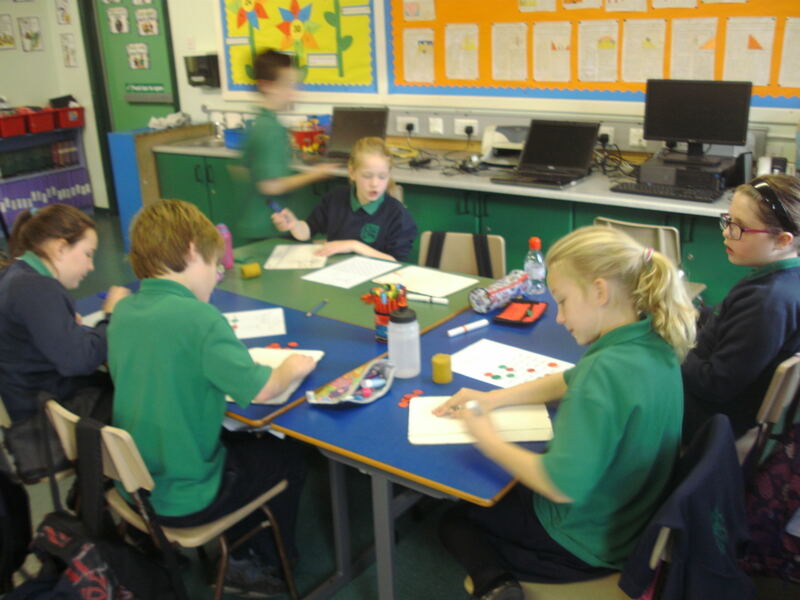 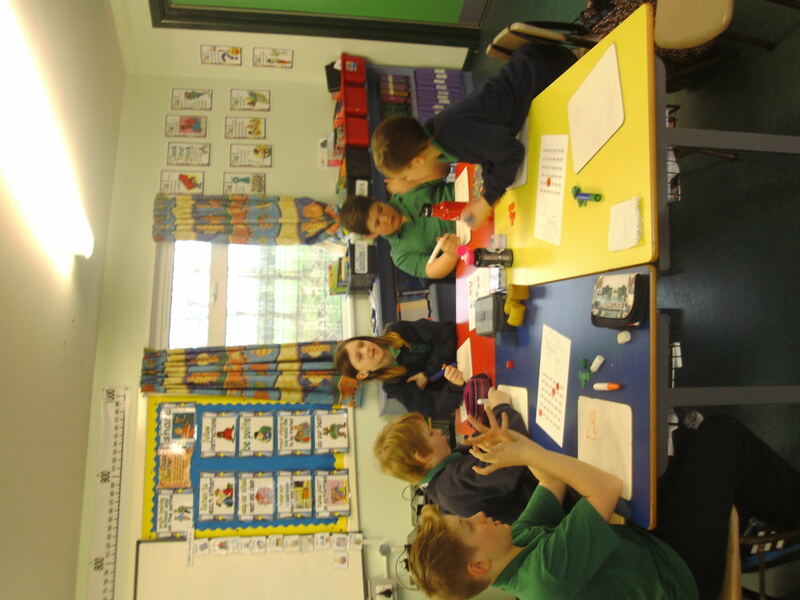 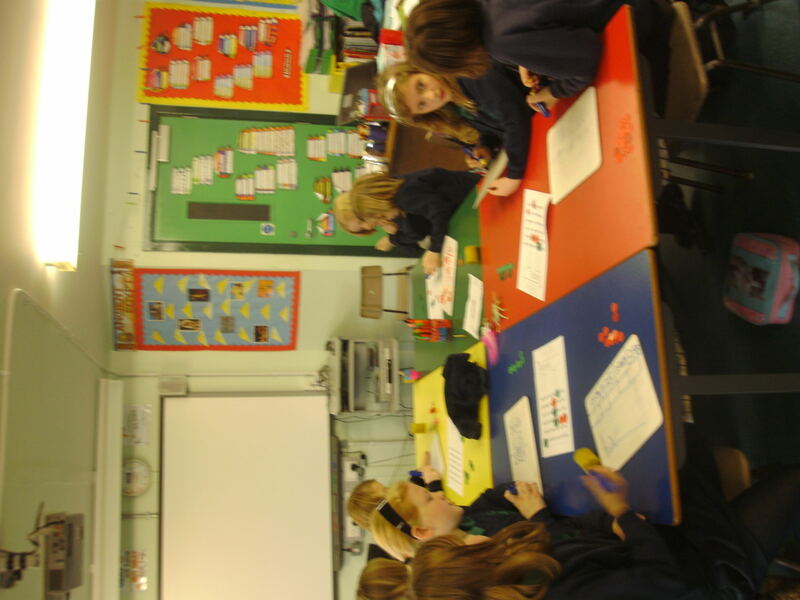 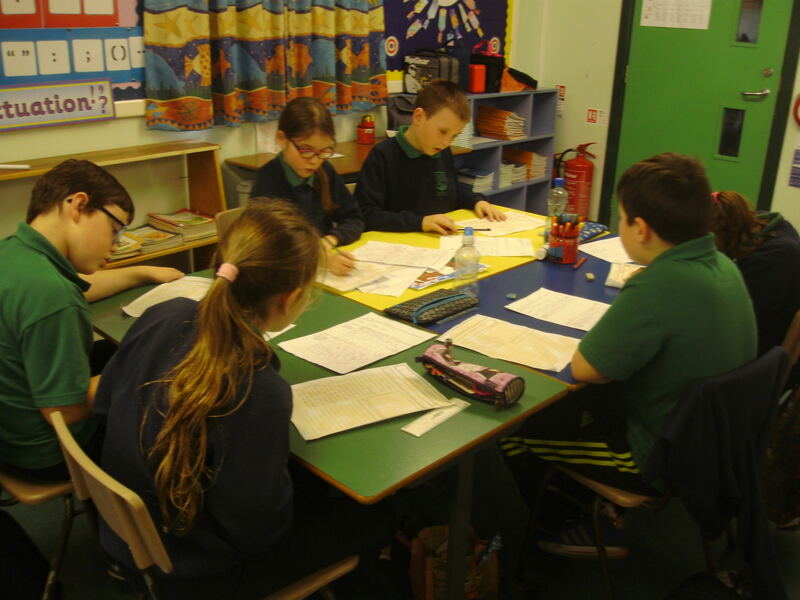 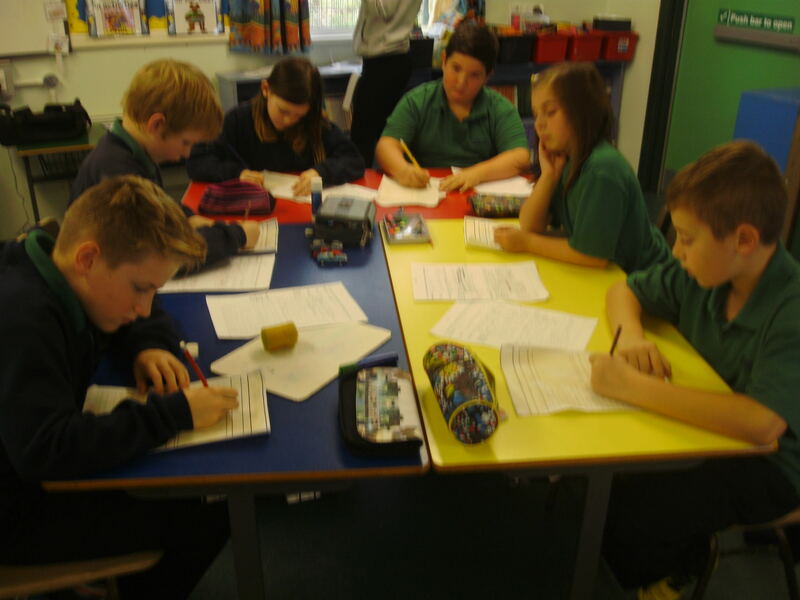 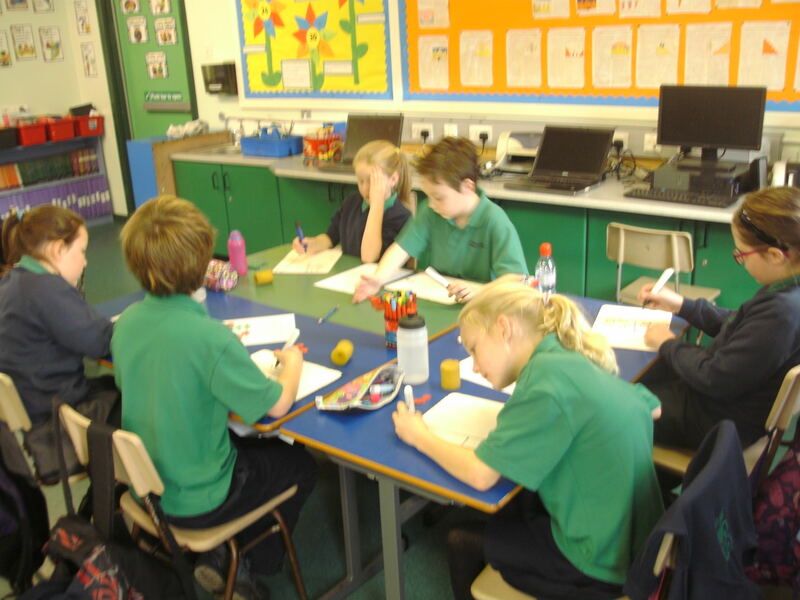 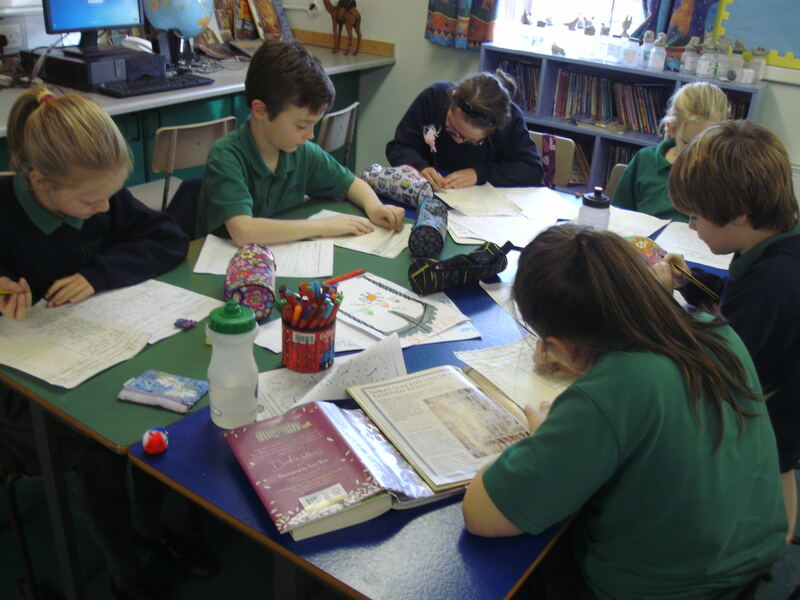 Primary 5 and 6 have been learning to write in the style of a newspaper. 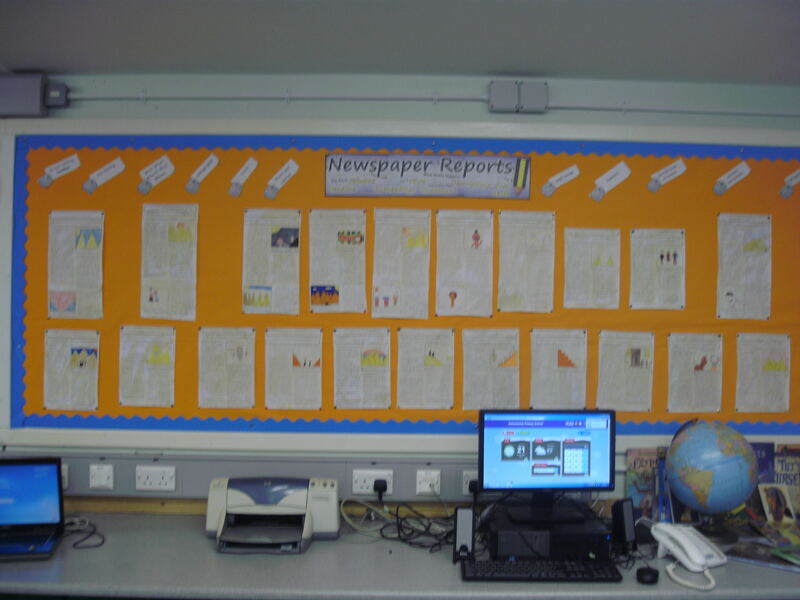 Here are a few pictures to show their final pieces of journalistic writing.